​German police are reported to have arrested a 30-year-old man from Gelsenkirchen over an alleged assault that took place during last week's Champions League game between Schalke and Manchester City that left a fan of the latter in critical condition in hospital. City won the first leg of the last 16 by a 3-2 score line after a dramatic late turnaround, but joy was later overtaken by concern after it was confirmed by the club last Friday that a travelling supporter had been seriously injured inside the Veltins-Arena. A Gelsenkirchen Police statement describes the suspect as being a member of the Schalke ultra group known as the 'Hugos'. He is said to have been arrested in a suburb of Gelsenkirchen by German police at around 10am on Monday morning. The suspect is currently being held in custody after the Essen Public Prosecutor's Office applied to the district court for a remand order. 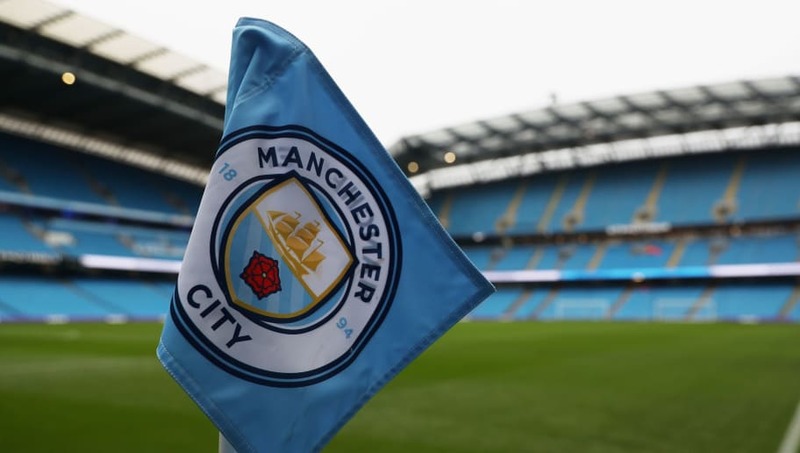 The second leg of the tie is scheduled to be played at the Etihad Stadium on 12 March, with City hopeful of securing safe passage to the quarter finals for the second successive year.